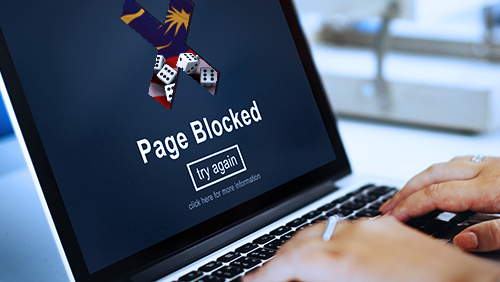 Of the 5,044 websites blocked by the Malaysian Communications and Multimedia Commission (MCMC) between 2014 and 2016, 4,277 are pornographic, obscene and seditious websites. The rest of the websites contain elements of gambling, prostitution, cheating and piracy. “The statistics are enough reason for parents to pay some attention to where their children visit in cyberspace,” Gerakan Deputy Speaker Syed Abdul Razak Alsagoff said. He said gone were the days when it was enough for parents and teachers to keep a watchful eye on the behavior of children and their company of friends. “The internet is both an equally good and bad influence on children and adults. But, we have no choice but to live with it, be mature with whatever information that we access,” he added. 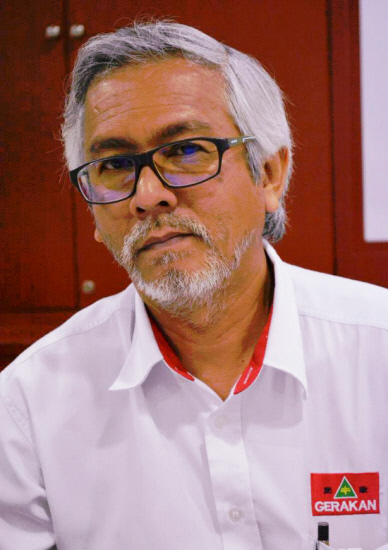 He said the MCMC was only discharging its duty by banning the websites. However, the MCMC had no business banning news websites and portals because news readers, including Malaysians, naturally want to read news from different angles and opinions to enable them to form their own judgment on any issue. 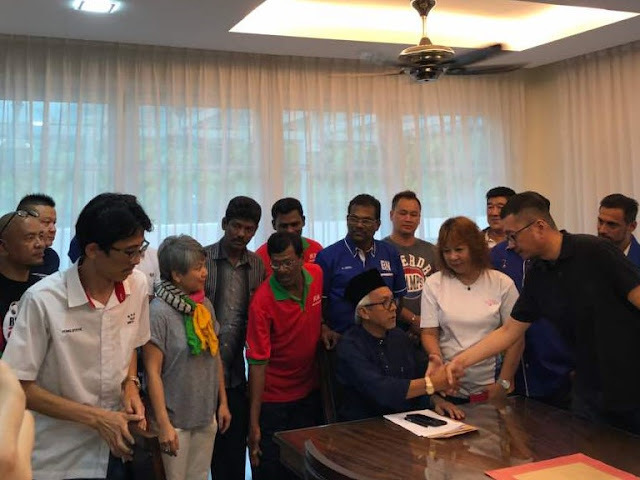 Syed Razak, who is Gerakan’s nominee to contest N.37 Bukit Lanjan in the coming 14th General Election (GE14), said controlling and allowing news organisations to carry only bias or one-sided stories, especially political news, would only destroy the credibility of the media. “This is the reason why Malaysia’s mainstream print media are ‘dying a slow death’. They are losing credibility by the day, they are losing circulation sales and influence. “Once the confidence of readers on the mainstream media is lost, it is extremely difficult, if not impossible, to regain its previous status. “And that is why one can hardly see Malaysians carrying a newspaper, like in the 80s and 90s. 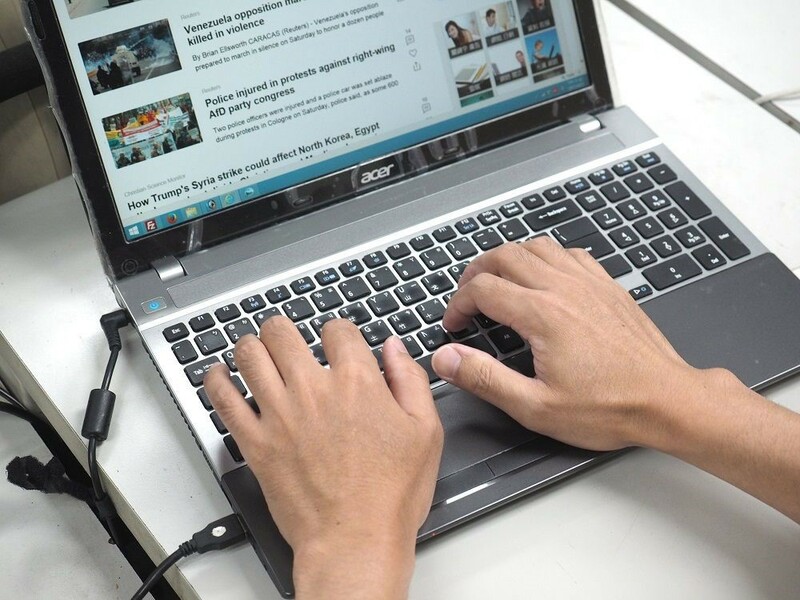 Malaysians are getting their news and information free from the digital media. “Likewise, the mainstream electronic media is also losing its appeal and viewers because of the credibility of its news content,” he added. A majority of internet users are aged between 15 and 40, making cyberspace susceptible to abuse by youth. – EPA pic, October 13, 2017. THE Malaysian Communications and Multimedia Commission (MCMC) has blocked 5,044 websites between 2015 and October last year for violating the Communications and Multimedia Act 1988. “There are 4,277 pornographic, obscene and seditious websites. 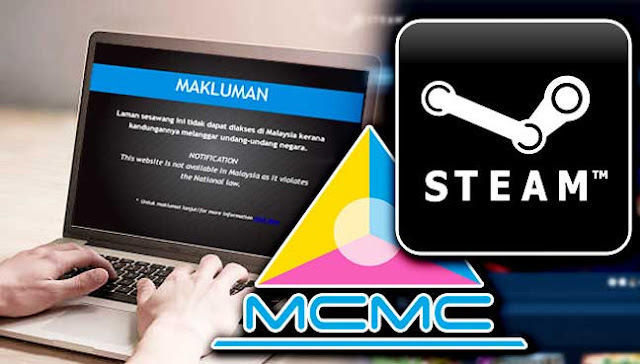 The remaining websites contain elements of gambling, prostitution, cheating and piracy,” Sabah MCMC information executive councillor Sapawi Hashim was quoted as saying by The New Straits Times. The Sipitang assemblyman said based on a study, 77% of internet users were aged between 15 and 40, making cyberspace susceptible to abuse by youth. Most users also spent three hours surfing the internet and an individual had four social media accounts on average, he said. “The tech generation should learn the habit of verifying information before spreading it. MCMC recently launched the Sebenarnya.my portal, where people can check the validity of news,” he said, referring to the spread of fake information and cyberbullying. – October 13, 2017."